Because a mum with cancer is still a mum. Are you a Mum with cancer? Our wish is that there will one day be a cure for cancer—but until then, we are here to help. If you are a mum of young children and you have recently been diagnosed with cancer, please get in touch as we may be able to help. Every day around Australia, 13 families have their lives turned upside down when mum is diagnosed with cancer. Your support can help these families with the little things in life that can get in the way of the biggest and most important things: being together and getting well. When Australian actress Belinda Bromilow (from Channel Nine’s Doctor Doctor) walked the Oscars red carpet alongside her first-time nominee husband, Tony McNamara, our eyes were on her bespoke Nicole Winkler Couture Jewellery earrings— which are now being auctioned to raise funds for Mummy’s Wish. We understand the REAL impact of the words ‘you have cancer’. 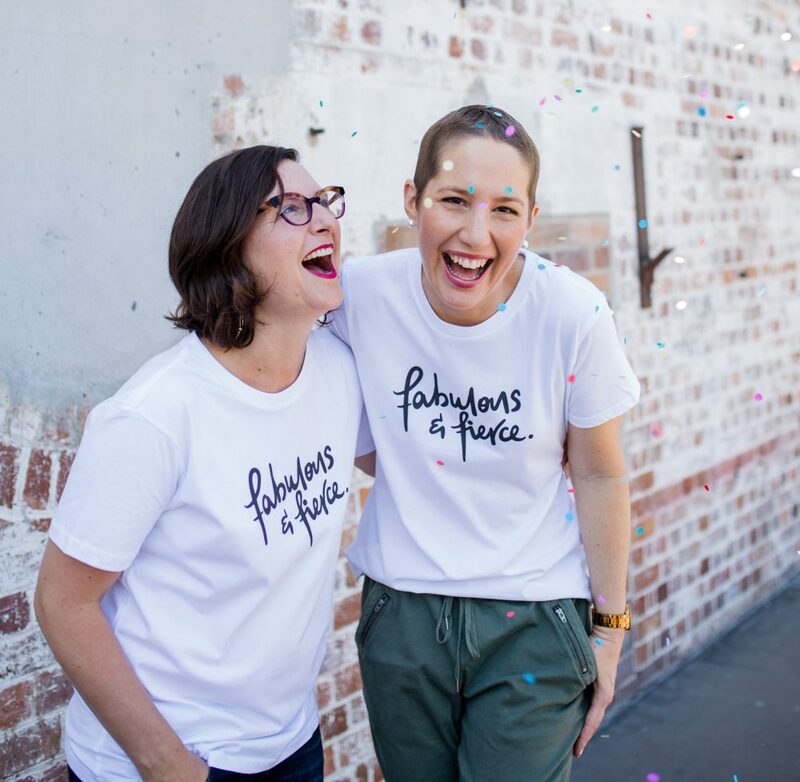 Over the past 10 years we have supported more than 3000 Australian families by providing practical, immediate and non-means tested support while mum is receiving treatment for cancer.